Kellogg’s has recently come out with an amazing new multi-grain cereal for children young and old! What I love about this new cereal, aside from all of the nutritional benefits which few cereals offer these days, is the fun shapes that they come in. We had three stations set up and two children to each station. come in four inspiring puffed multigrain shapes: stars, fish, trees and “me.” These fun, whimsical designs spark little imaginations and encourage creativity, making breakfast and snack time story time too! 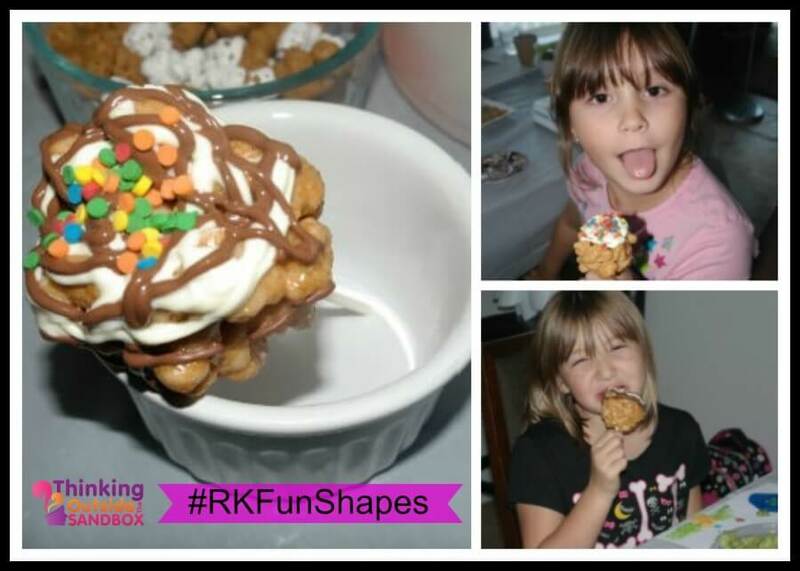 My two girls and I invited over some of their good friends to help us celebrate Kellogg’s Rice Krispies Multi-Grain Shapes cereal and we had an absolute blast making crafts and satisfying our bellies snacking on the shapes as we went along. The craft station and it was all about their imagination and using the cereal to create images on paper. Using paint, felts, stickers, sparkles, feathers, jewels and the cereal they made amazing little pictures that put a smile on everyone’s face! The cereal was a really fun idea to incorporate into this craft. 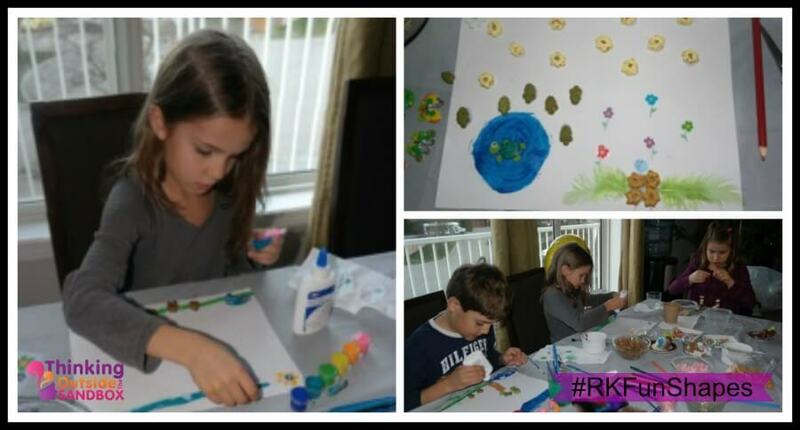 I got to watch the kids paint the cereal and glue it onto the paper in sceneries that they found exciting. From ponds to jungles and flower gardens. Some of the children left the shapes as they were while others turned trees into leaves and the people into tree trunks creating an even larger tree. Let your child discover the many fun ways to play with their food and have their imagination run wild with ideas! Is all about jewelry made out of Rice Krispies Multi-Grain Shapes. The day before the party I pre-painted some of the cereal by dividing them into shapes and adding a cup of cereal at a time into a plastic bag. I squeezed in a good amount of acrylic paint into the bag and zipped it up tight. Shake the bag until each cereal piece is coated. 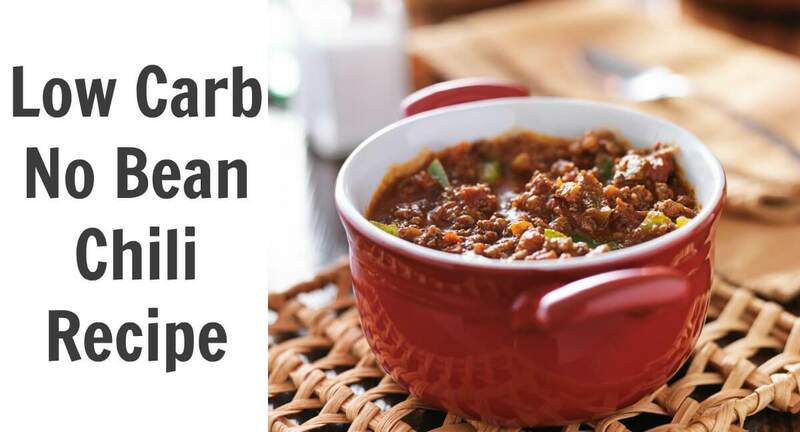 Remove onto wax paper and let dry thoroughly. Remember to make different colors of each shape. I took this opportunity to talk to the kids about how I painted the people in many different colors because people came in many different colors. They loved this idea and it turned this station from a fun craft into a fun craft with a learning twist. I picked up some sewing needles, jewelry clasps and thread from our local dollar store to set this craft in motion. Before the children arrived I tied the sewing needle to the thread on one side and the clasp on the other. 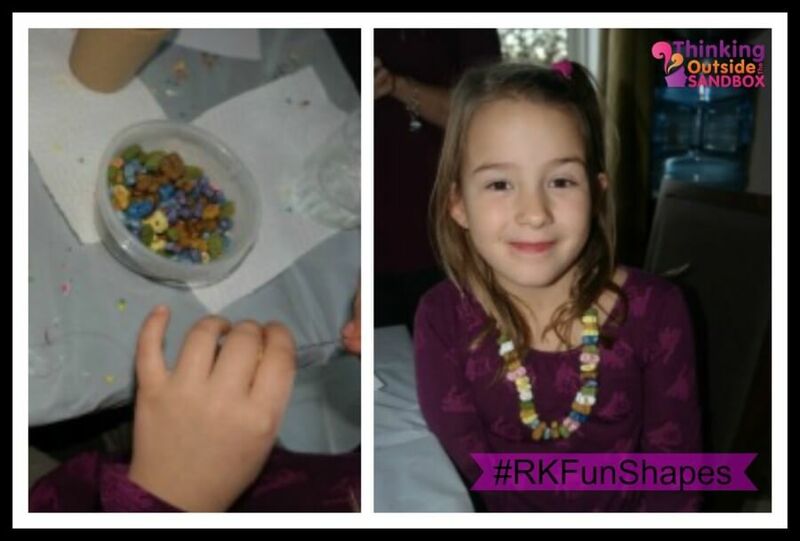 All the children had a blast threading their painted cereal pieces onto their new necklaces to take home. Please remember, if you are using paint to color your cereal necklaces they should not be consumed. This is the station the kids found most delicious, was the Rice Krispies Multi-Gran Shape Pops Station. 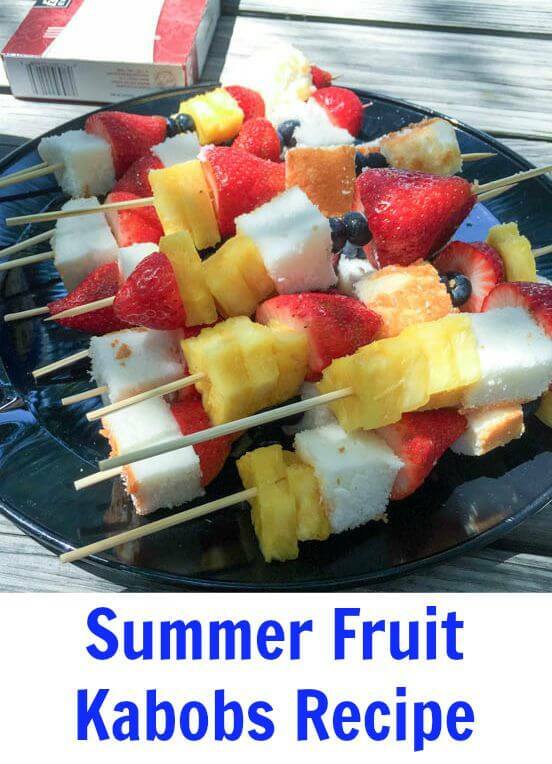 Every child loves a yummy snack and I wanted to take this delicious cereal and make something edible for the kids to decorate. 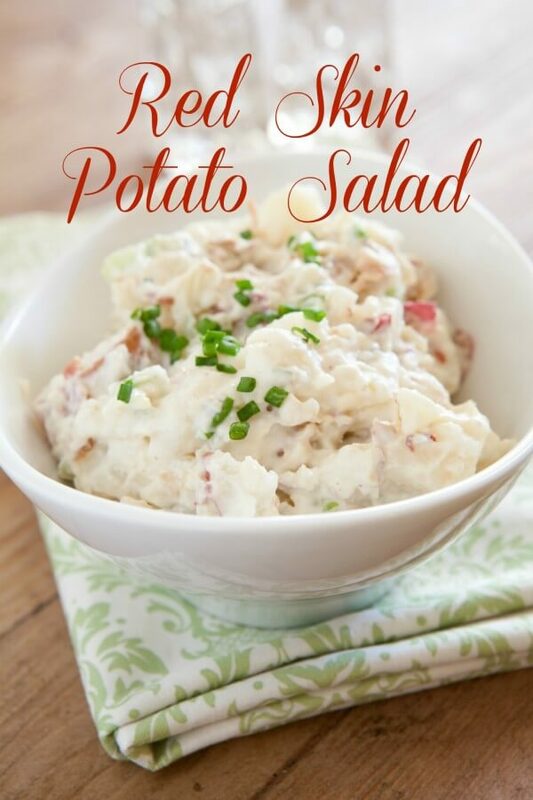 We’ve all heard of Rice Krispie Squares, this is a fun twist on them! Earlier in the day I made our cereal pops and prepared a drying box for them by recycling an empty pizza box. Using a sharp knife (this job is for adults only) cut about sixteen little “x’s” in the top of the box. This makes for the perfect size holes to place the handle of the Shape Pops inside while the toppings set and dry. Once all your children arrive to the party place your chocolate melties onto the stove and melt until smooth. Place into a piping bag and snip just the very tip off of the bag, not very much, or the chocolate will come pouring out. 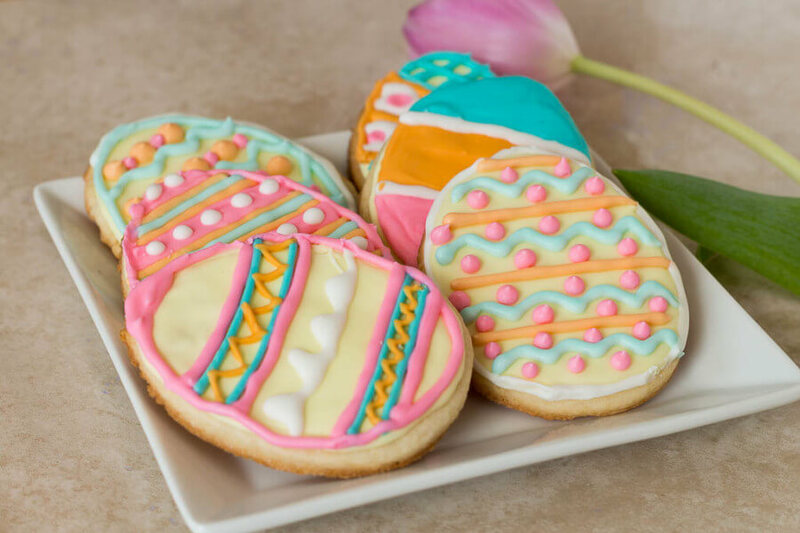 We used white and brown chocolate, you can most definitely pick up some colored chocolate or even color your white chocolate at home with food coloring! Set out a plate of sprinkles. Once the children decorate their Shape Pop with chocolate they can sprinkle the toppings onto it to make it their own unique design and creation. Place into the hole of the drying box to set. Remember to write their name by their snack so everyone knows whose is whose! Every box of Kellogg’s Rice Krispies Multi-Grain Shapes cereal is made with the goodness of wholesome grains and provides 11 grams of whole grains per serving. Kellogg’s Rice Krispies Multi-Grain Shapes is a source of fibre, a source of eight essential nutrients including iron, and is free of saturated and trans fats. Parents can feel confident their families will love the great taste of Kellogg’s Rice Krispies Multi-Grain Shapes, while also helping to meet the nutrition needs of their growing children. 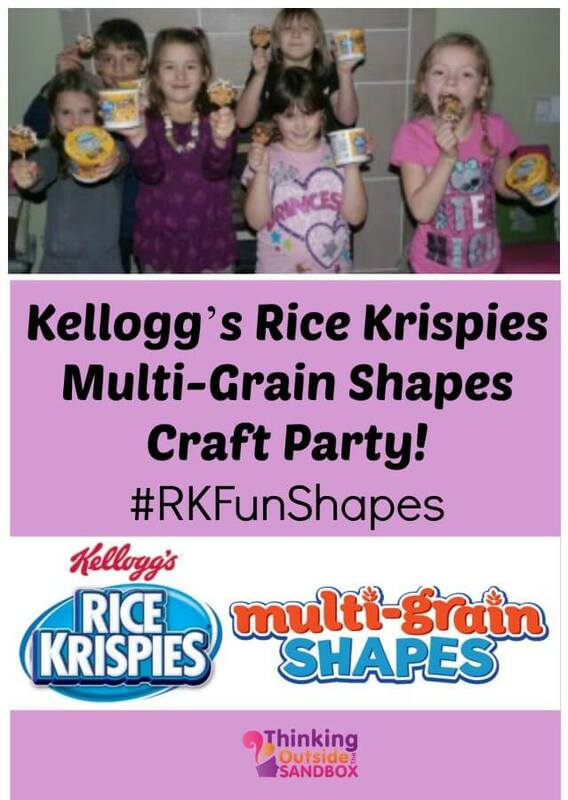 Our Kellogg’s Rice Krispies Multi-Grain Shapes party lasted two hours, and the children were all occupied using their imaginations and the cereal to create fun and exciting crafts the entire time. To enjoy this delicious cereal with a bowl of milk, on its own, or to host your own craft party using these healthy, fun shapes pick up Kellogg’s Rice Krispies Multi-Grain Shapes from your grocery store cereal aisle now. Melt the butter in a large pan on low-med heat. Once melted add the marshmallows and stir constantly until smooth. Mix in the Kellogg’s Rice Krispies Multi-Grain Shapes until each one is coated with marshmallow. Set aside to cool until it is cool to the touch. Butter a cookie sheet and your hands. Using about 1/2 cup of the cereal mixture shape it into a ball and place it on the cookie sheet. Place the cake pop stick into the cereal ball. Once you've finished all of them go back and firmly compact the balls once more. Melt the chocolate melties over a double boiler and place into a piping bag. Snip off the tip of the bag and decorate! 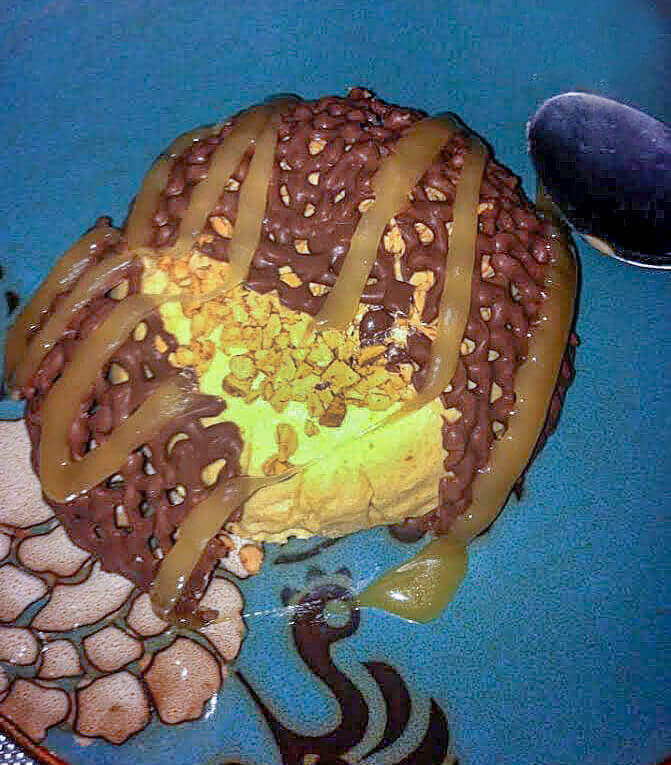 Finish your treat with some sprinkles and allow the chocolate to set before eating. Disclosure: I am part of the Kellogg’s Rice Krispies Multi-Grain Shapes Blogger Campaign with Mom Central Canada and I receive special perks as part of my affiliation with this group. The opinions on this blog are my own. 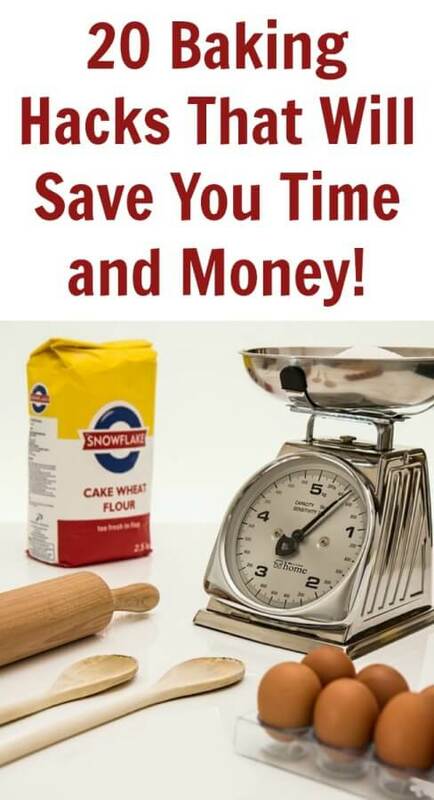 20 Baking Hacks That Will Save You Time and Money! What a fun idea! I have never heard of this type of party…very clever. We put little stations together for the classroom when I volunteer for parties at my son’s 1st grade. Just like this it’s fun and perfect for keeping the kiddos’ attention because the stations are short. The idea here of decorating the shapes would be perfect for them!